It is not easy to be a woman, to have a career and to have a family. If you want to have both career and family, life becomes very difficult. Mornings are perhaps the most trying times. You have to get ready for office, get your children ready for school and on top of that, you have to feed everyone too. 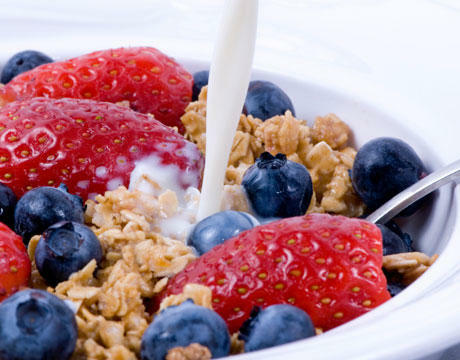 So we bring you 7 Quick Breakfast ideas, which are very healthy and are easy to prepare. One for each day of the week so that there is no repetition. Your kids will love you for this. These Spreads are Lifesavers for Working Moms! Dangal’s First song, will release on 12th Nov: Find out Aamir Khan’s special message Here! Quick and Easy Hairdos for You!